 From Southside Baptist Church, we thank you for your interest in our church! We're continuing to build our website and update our calendar and event registration information. In the meantime, fill out the form on our Contact page to request any additional information about our church in Andalusia, Alabama. Please check back often for our current calendar. Please check back often for information on event registration.